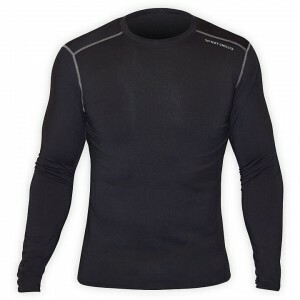 Hot Chillys base layer is a mix of fun and performance for all your outdoor pursuits, whether it is downhill skiing, cross country skiing, or snowboarding. 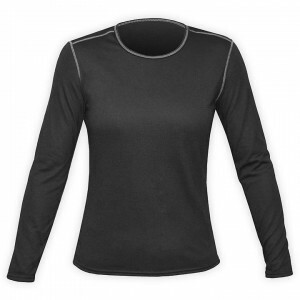 The Hot Chillys product keeps you warm, dry, comfortable, and looking good so you can focus on whatever activity makes you happy. 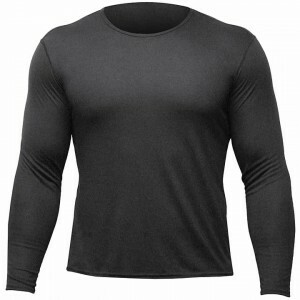 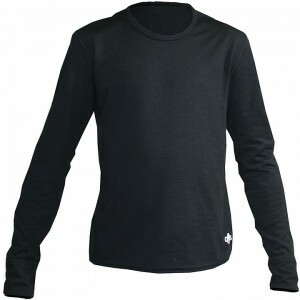 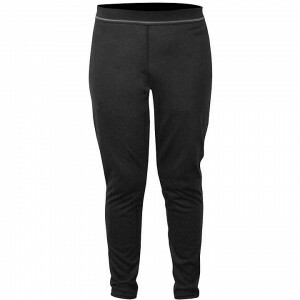 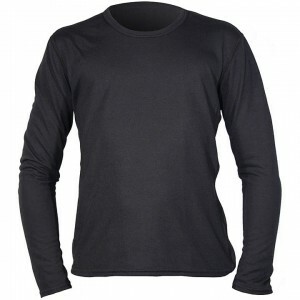 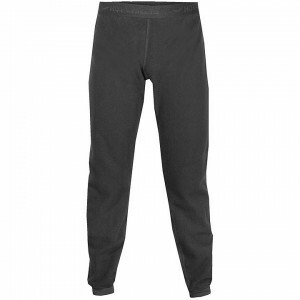 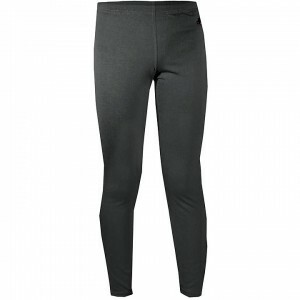 Skirack offers a wide variety of Hot Chillys base layers, mid layers and more; men's, women's and kid's sizes available.